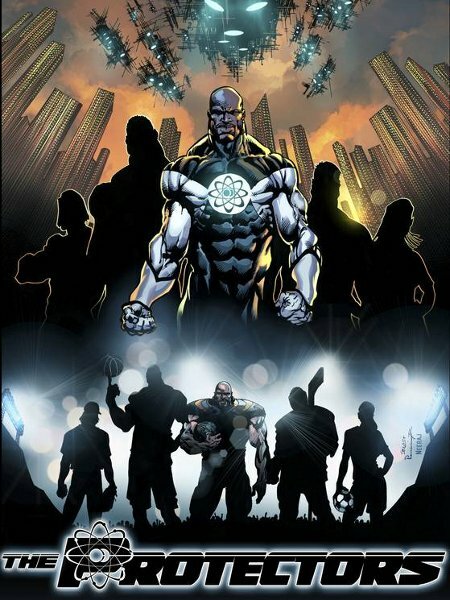 The names of heroes like Leander, Siddharasa and Airfox probably aren’t familiar to you, but you can get to know them via Unbreakable Valor #1, a comic I wrote for Panasonic starring the stalwart League of Valor. 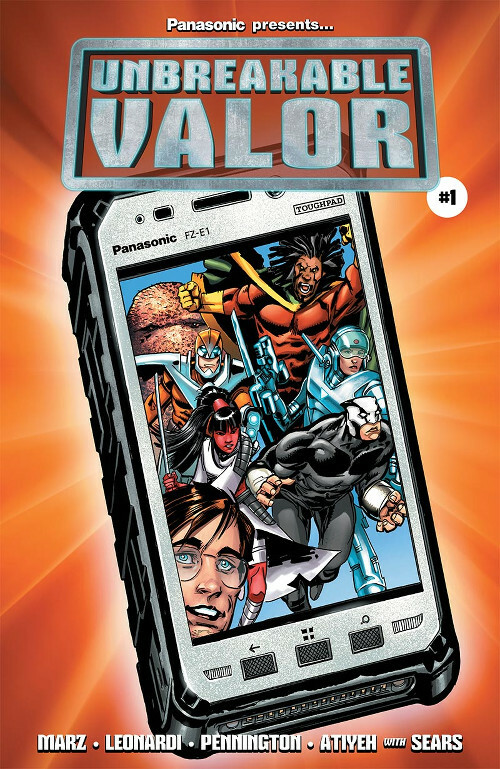 Panasonic put together Unbreakable Valor #1 as a showcase for its Toughpad series of devices, and brought in a creative team that includes me, penciler Rick Leonardi, inker Mark Pennington, colorist Mike Atiyeh, and letterer Troy Peteri to create a group of heroes and a storyline to introduce them. Bart Sears also provided additional artwork. We had a great deal of fun putting together the issue, so I’m glad we’ll be continuing the series. The next issue is slated for November release.